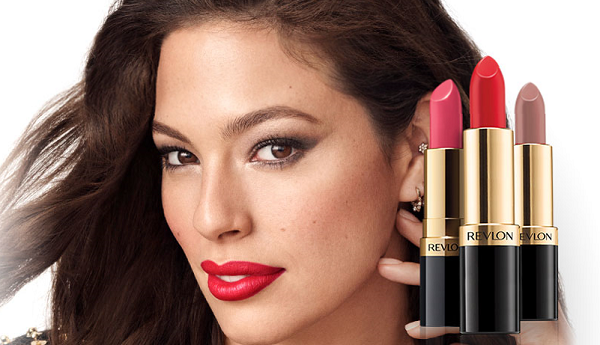 Revlon is giving its global agency of record, Grey, the heave-ho, according to a report published by AdAge. The US beauty giant’s CEO Debra Perelman revealed in an earnings call that the agency would be replaced by an in-house shop named The Red House. “Our contract ran through June, and we both chose not to renew,” Grey spokesperson Owen Dougherty told AdAge. Perelman described The Red House as ‘our internal center of excellence for content creation’. The cost-efficient move was announced as Revlon released a disappointing set of second quarter results with its flagship brand seeing sales plummet 11 percent.